One of my themes is resourcefulness, the valuable ability to devise effective ways and means of meeting any situation we face. I’m curious about how we can increase our capacity for resourcefulness. And about how we can discover and engage with available resources without being duped or overwhelmed. To engage fully, we must recognize that there are two aspects of resourcefulness—what we find within ourselves, and what we can learn from others. 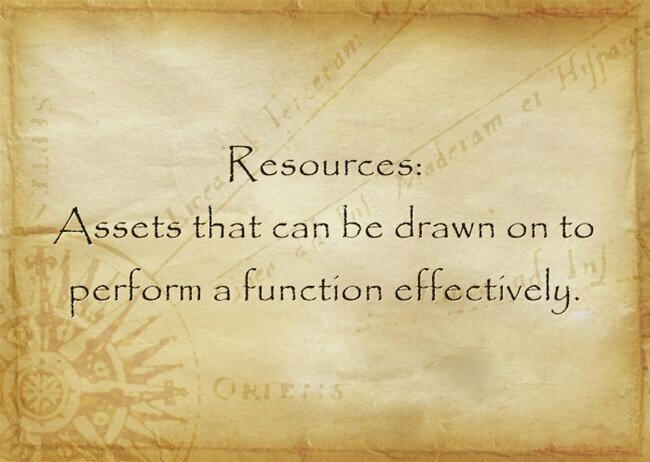 Outer resources are important too. There is a lot we can learn from the expertise and experience of others. When your doctor was pretty much the only resource for health information, life was simple. The main factor in your decision was how much you trusted your doctor. These days, it’s a challenge to sort through the continual stream of information that floods us now that we are online. Many people check to see what “Dr. Google” says. Search “type 2 diabetes” and you’ll get about 142,000,000 results in 0.48 seconds. Which ones and how many are worth looking at? Fool’s gold…or is it real? It’s like panning for gold. Sometimes you find a nugget, usually a small one, and often there is nothing at all. Or, sometimes you find fool’s gold, so called because it superficially resembles gold. 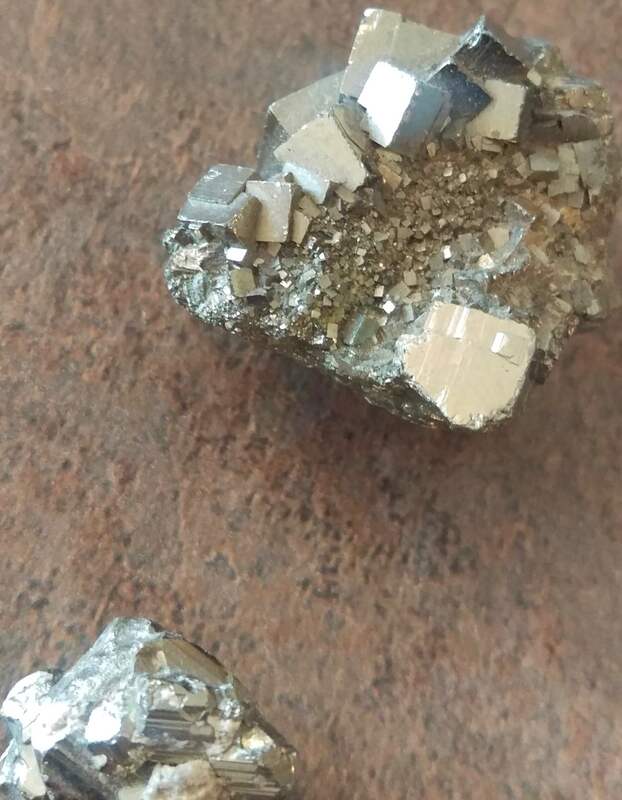 However, it doesn’t stand up to close examination and testing, which reveal that it is actually iron pyrite, not gold. For the next few weeks, I’ll be sharing some internet resources that are good starting points, depending on what health issue you are investigating. First, let me say that I’ve found that the usefulness of a resource changes as I change. So there is an ebb and flow to who appears in my inbox. My approach has been to subscribe to newsletters of interest, read the parts that appeal to me, and unsubscribe when I’m finding that my interests have moved on. In this way, I’ve become familiar with who’s out there in the playing field, and been able to assimilate much helpful information without becoming the disciple of any one person or viewpoint. That’s what works best for me. Whenever a question or conflict comes up in medicine, I go and look at the research. When someone questions a recommendation I’ve given them, I encourage them to do the same. Yet I realize that many don’t know how easy this is or that you can do it for free. Here’s how . . .I just made a screencast teaching you how to. It’s pretty easy. Go here to see his short video demonstrating how to access research papers at the PubMed website hosted by the National Institutes of Health. Dr. Christianson has an interesting backstory, having been born with cerebral palsy and becoming obese by the time he reached junior high. This fuelled his interest in health recovery, and led him to practicing naturopathic medicine, riding a unicycle, and moving boulders in his backyard. Vibrant, joyous health is your birthright. Even if you’ve been at a dead end for decades, things can still get better. I’ve been through that. Never give up or never settle for anything less. Your health is in your hands. Conventional medicine is there to help trauma and acute illness. It is not effective for reversing or managing chronic diseases. You can heal more than you might think possible. Radical health transformations are possible because your body is always regenerating itself. To change every atom of your body, you just need to improve the nourishment you take in and maximize your ability to eliminate wastes. Dr. Christianson’s blog covers a wide range of topics, so it’s a good place to start if you are researching a health concern or question. You’ll probably learn enough to ask intelligent questions when consulting other sources, which may include your own doctor. He studies the research and presents thoughtful analyses of his interpretation. He’s a clinician, not a lab researcher, so his perspective is practical, going beyond identifying problems to recommending things you can do. The blogs are both comprehensive and clear, presented in ways that lay people can understand. He includes a video version of the article, which is my preferred way to get the information. And the written article is a good reference if I want to confirm a detail for followup. The Best Fat Intake For The Top 3 Genotypes: Which are you? There are three take-aways in this short video. I think they apply to health research too. Start where you have the best chance of finding gold. Take out the big rocks; don’t waste your time on them. Be patient..but smart. Once you’ve got it down to a small amount of material, the gold will become evident. My purpose in the next few weeks is to help with #1 by pointing you to places where you have the best chance of finding gold. This entry was posted in Information, Action & Being Resourceful, Useful Resources, All Posts—newest first and tagged resourcefulness, Dr. Alan Christianson, gold panning, inner resources, outer resources, Dr. Google, patient empowerment by Laurana Rayne. Bookmark the permalink.